The bar has been set very high for interzum 2019. But having reached the end of the last early booking phase, Matthias Pollmann, Maik Fischer and their team expect the interzum success story to continue next year. 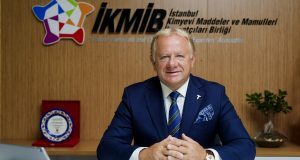 “With the upcoming trade fair for the global industry, we will be able to offer another unique event. interzum will provide new inspiration for the industry because we identify the relevant topics and add strong emotional appeal to them. In combination with the continuing strong growth in exhibitor numbers, interzum has undergone further strategic development and is now more than ever the place to be,” says Matthias Pollmann, Vice President Trade Fair Management at Koelnmesse. More than 1,800 exhibitors are currently expected. That will mean that interzum has succeeded in increasing the number of exhibitors by around 300 companies in only 2 events. At the largest industry event worldwide, the most innovative products, new technological developments and innovations in materials are presented. In addition to global key players, the whole industry descends on Cologne to witness a whole host of product premieres – and to steal a glimpse of the future. 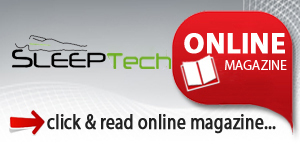 Topics that are currently making waves in the industry include the digitalisation of products and production methods, efficiency enhancements, resource conservation and sustainability, and tiny homes. interzum’s status as the world’s leading industry meeting place is repeatedly confirmed by the high percentage of first-time exhibitors. 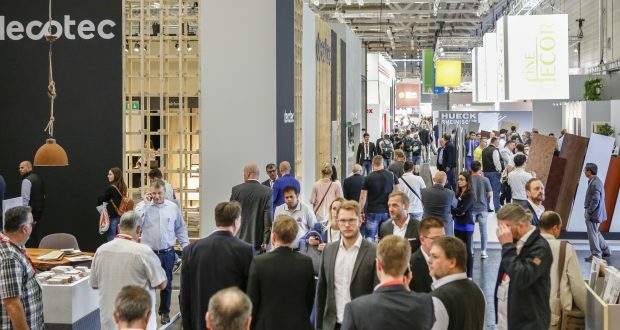 For 2019, Koelnmesse is expecting a high number of new exhibitors, and 14 percent of the companies that have already registered will be attending interzum for the first time. These include companies such as Abet Laminati, Multiprofil, Richter Akustik, Yildiz Entegre, lightweight solutions and Leggett & Platt’s Work Furniture Group. interzum is an opportunity for the supplier industry to reveal all its innovative power. What’s staying? What’s coming? 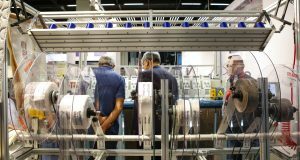 At interzum you can find highly diverse answers to the market’s key questions in the products of the exhibitors. But the trade fair also delivers thematic inspiration through the piazzas, thereby generating stimuli for new ideas and discussion topics, making it a meeting point that invites networking. Next year, the focus areas of the piazza concept include the topics “Mobile Spaces”, Hall 10.1, “Surfaces & Wood Design”, Hall 6, “Disruptive Materials”, Hall 4.2 “Digitalisation”, Hall 3.2, “Digital Printing”, Hall 3.2, and “Tiny Spaces” on the North Boulevard.